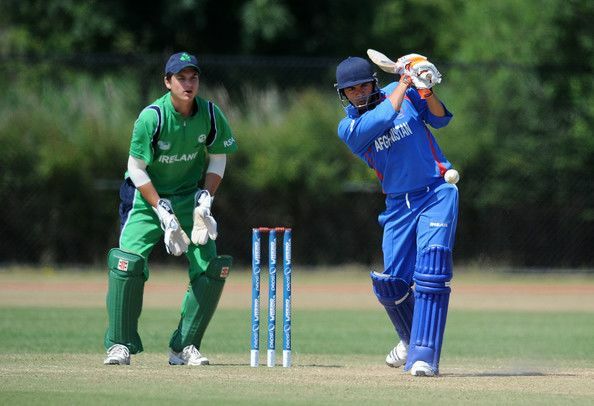 Shabir Noori (born February 23, 1992) is an Afghan cricketer. Noori is a right-handed batsman and right-arm off break bowler who plays for the Afghanistan national cricket team. Noori represented the Afghanistan U-19 cricket team in 2007, making his debut against Malaysia in the ACC Under-19 Elite Cup. In November 2009, Noori was a key member of Afghanistan's 2009 ACC Twenty20 Cup winning squad. During the tournament he made his unofficial Twenty20 debut against Singapore. This also marked his international debut for the senior squad. In January 2010, Noori made his first-class debut for Afghanistan in the Intercontinental Cup against Ireland, where Noori made his maiden first-class half century by scoring 85 in Afghanistan's first innings. 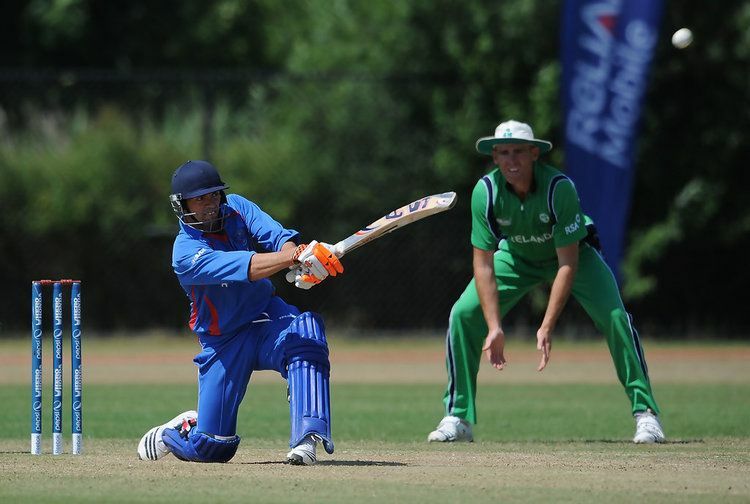 Noori scored 21 in their second innings, as Afghanistan won the match by seven wickets. 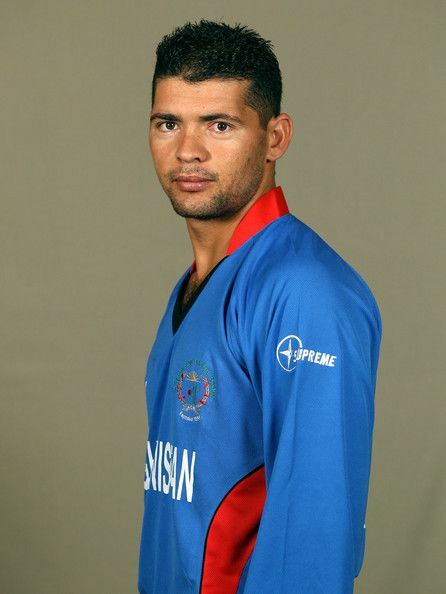 Later, in February 2010 he played in Afghanistan's Intercontinental Cup match against Canada. In the Afghan first innings he scored 60 opening the batting, although he was positioned down the order in Afghanistan's successful chase of 494. Following this match Noori made his One Day International debut against Canada at the Sharjah Cricket Association Stadium. Noori scored just 9 runs from number six. 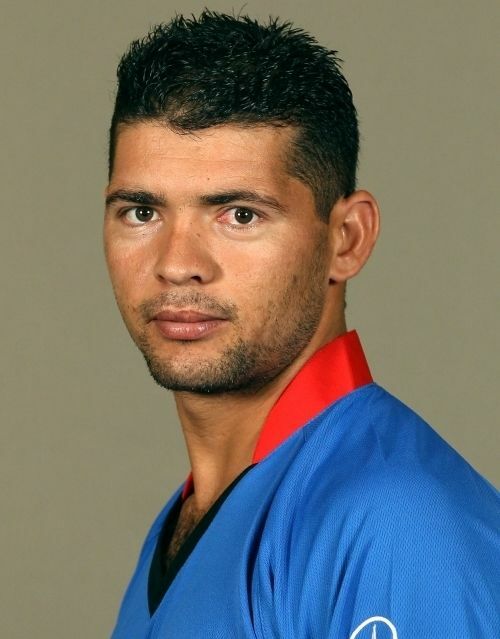 He was later named in Afghanistan's squad for the 2010 ICC World Twenty20.